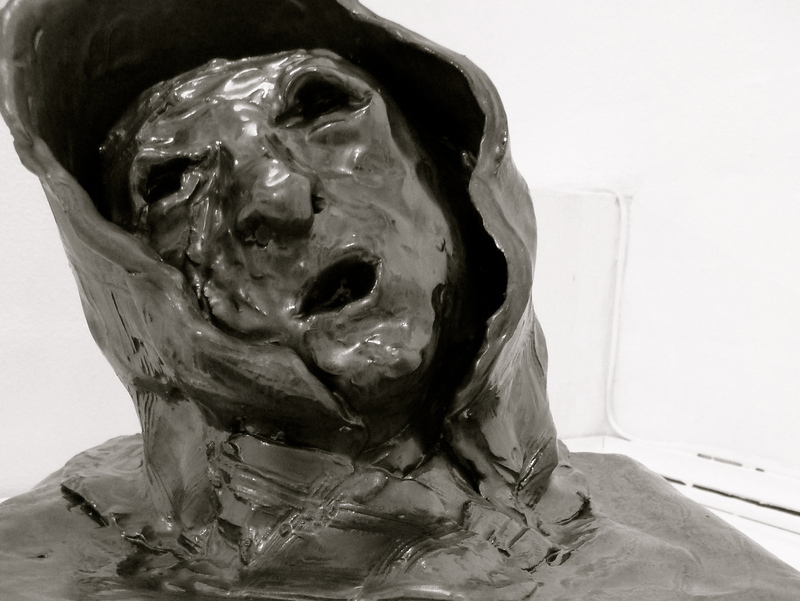 This ‘silent scream’ sculpture is probably one of my most dramatic pieces. Disturbing but beautiful. Great piece. Have you done any other like this? Thank you, passajer. No, I haven’t made any similar pieces. I, too, find it disturbing and beautiful. Thank you for commenting. Wow, so very dramatic and painfully beautiful “silent scream”. Most impressive, different and love how expressive her facial features are. Wonderfully executed! Ah Eva, again you are so kind! Thank you !! Hi Phil, yes, I know, it is very different to my paintings! Variety is the spice of life – as my Grandmother used to say 🙂 Best wishes to you too.